Get A Grip On Better Condoms! 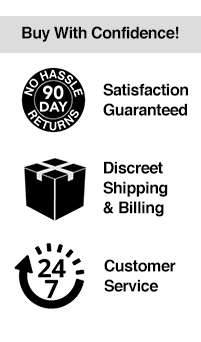 These quality condoms grip your rod tight, allowing for a more sensitive and natural feeling experience. 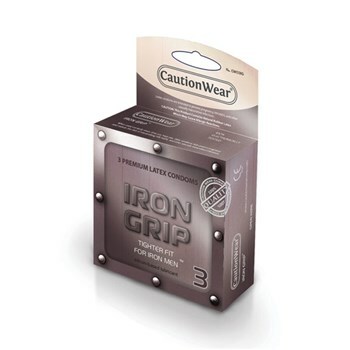 Each Iron Grip Condom is pre-lubed with a silicone-based lubricant and has a reservoir tip. Plus, Iron Grips are electronically tested so you know you're playing safe.